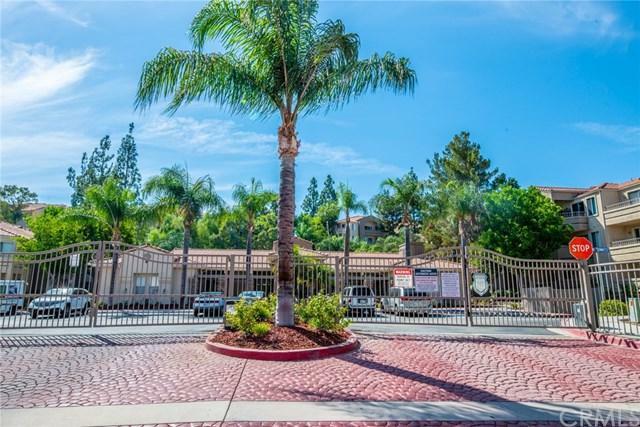 This has to be THE BEST deal in Corona for the immaculate condition of this END UNIT condo, located in the distinguished Alvord Unified School district! 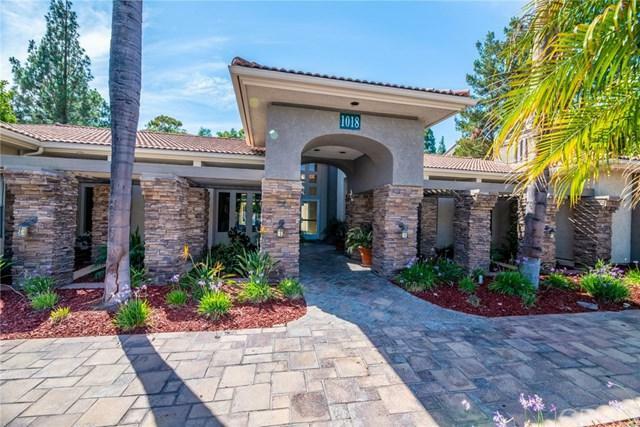 Filled with Charm and NUMEROUS Upgrades, and TWO MASTER SUITES! Upon entry, you will be amazed at the openness and height of the ceilings. With no neighbors above you, you will be sitting on top of the world. NEW interior Paint brings brightness to this natural and airy atmosphere! Just off the entry way, please take a seat at the dining area that perfectly fits your small family. The breakfast bar/counter adds a few more seats for entertaining. 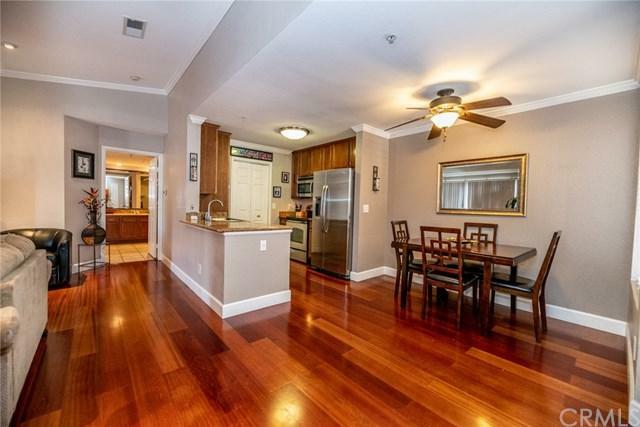 The family area is as wonderful as can be with shiny, clean laminate flooring, not to mention an over-sized balcony for more space to enjoy with friends. The kitchen comes equipped with newer stainless steel appliances, yes ALL of them. The Dishwasher has not even been used yet! Adjacent to the kitchen you will find the laundry room with additional cabinet and storage space. Up to date with TECHNOLOGY, with a Sensi thermostat, multiple and new 10 USB outlets strategically installed throughout the home (no more searching for your cube), and wired for alarm system with APP capability. Large Master Suites make up the bedrooms with over-sized bathrooms with Roman tubs, including granite counter-tops and counter space, and spacious walk-in closets. 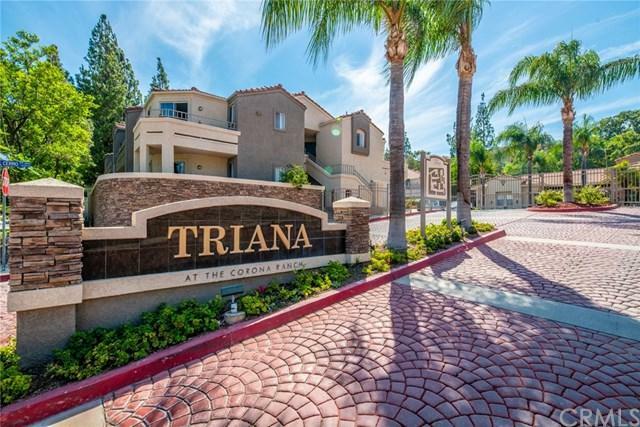 Amenities included in HOA: pool, clubhouse, BBQ area, gated security!Less than a mile away from the 15 and 91 fwy! Sold by Astrid Michel of Re/Max Real Pros. Inclusions Washer/Dryer Stove Dishwasher Fully Furnished is A Possibility.